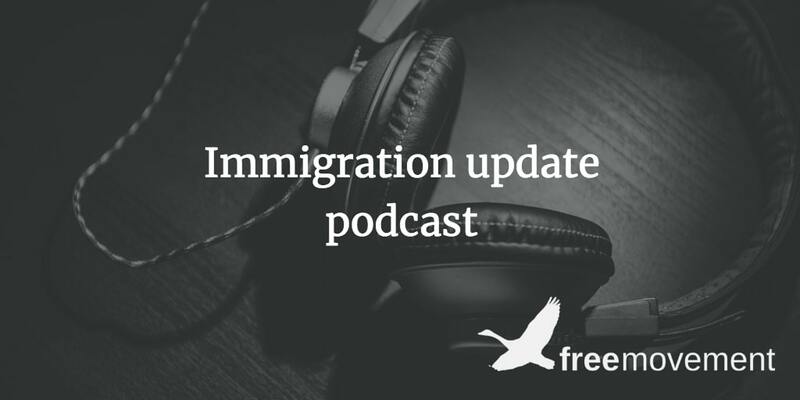 Welcome to the March 2019 edition of the Free Movement immigration update podcast. This month we start with a couple of High Court victories by NGOs before turning to some significant developments in business immigration. There’s also been some movement in asylum law which we’ll review before looking at some new cases concerning appeal rights and children. We finish on developments in the wonderful world of immigration detention, including the damning Home Affairs committee report castigating the whole business. 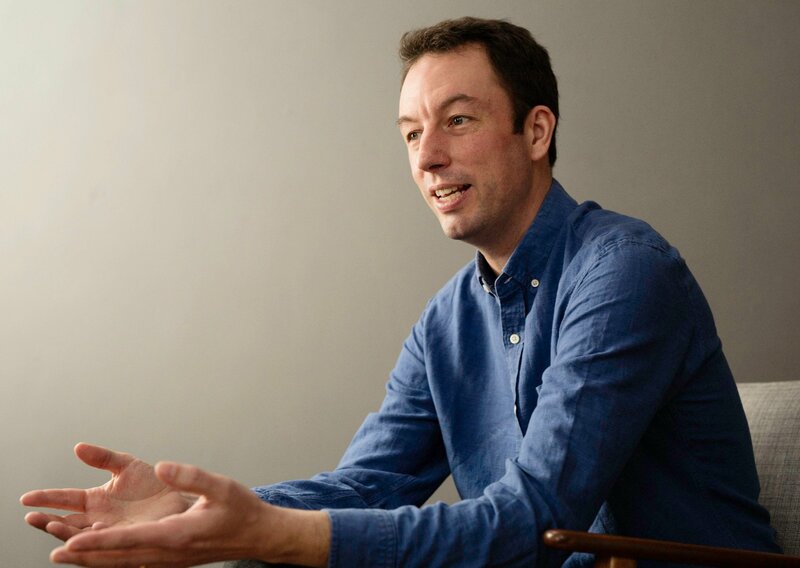 If you would like to claim CPD points for reading the material and listening to this podcast, sign up here as a Free Movement member. There are now over 100 CPD hours of training materials available to members. You can find all the available courses here.